Contains everything you need to make your own Brown Long-eared Bat! 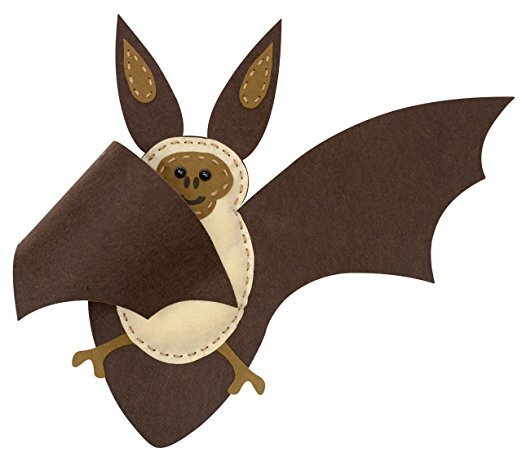 Your Brown Long-eared Bat will love flying around your room at night! Bat fact and conservation guide.